Activia has launched a fantastic new campaign which looks to inspire and help women find their ‘In Sync’ moments,Activia believes that women can achieve their goals and feel their best when they feel InSync and have a sense of harmony, order, and control. The InSync campaign features stories from inspirational women from Victoria Pendleton and Katherine Jenkins, they both reflect on their lives and the ways that they stay InSync- balance career success, family life and finding personal fulfilment. Activia has also created an online quiz on the brand’s redesigned website . In just 8 questions, they can identify how they may be most likely to find their InSync moments and get tips and advice. 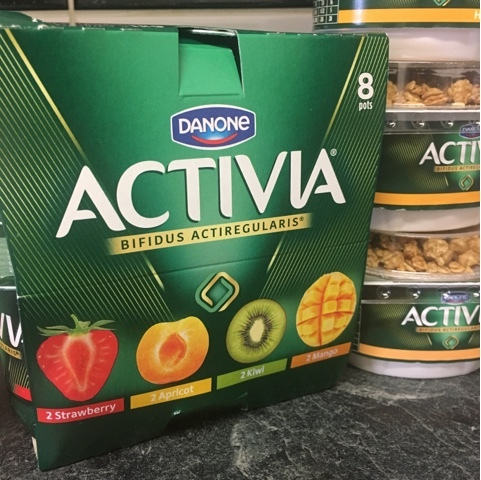 Activia’s website (www.danoneactivia.co.uk) gives women the chance to share their InSync stories via social media channels.